Full time SEO fanatic with many sites on the first page of Google. 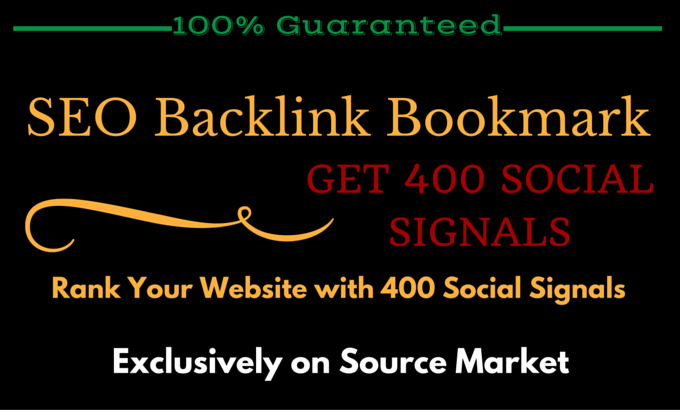 The first one offering High PR Profile Backlinks on Fiverr! Recommended by many SEO authorities. Member of top private SEO groups, im always up to date. Looking for dominate first page of Google? Just contact me!